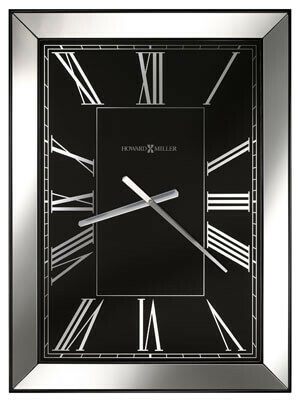 The inset mirrored panels of this rectangular wall clock are surrounded by a High Gloss Black. 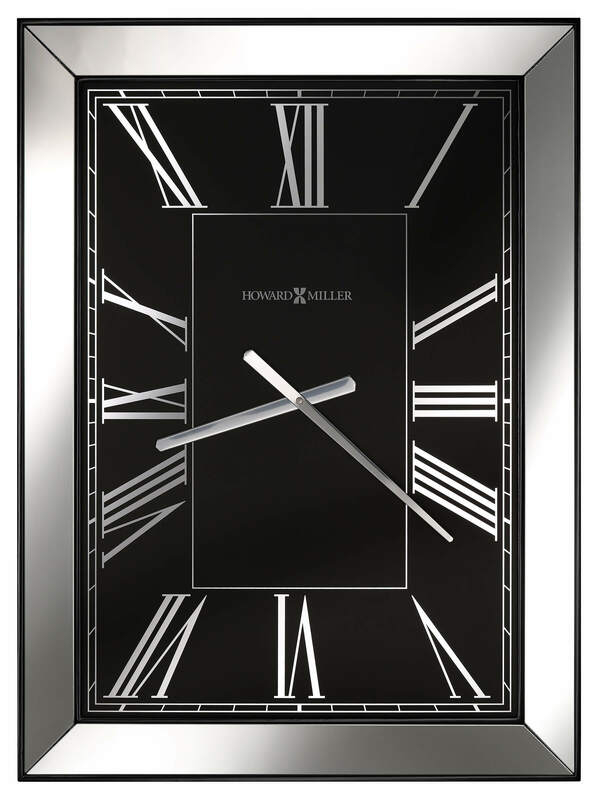 The black dial features polished chrome finished Roman numerals and hands. You will save $105.00 (30 %) on this Howard Miller Ceara 625-612.